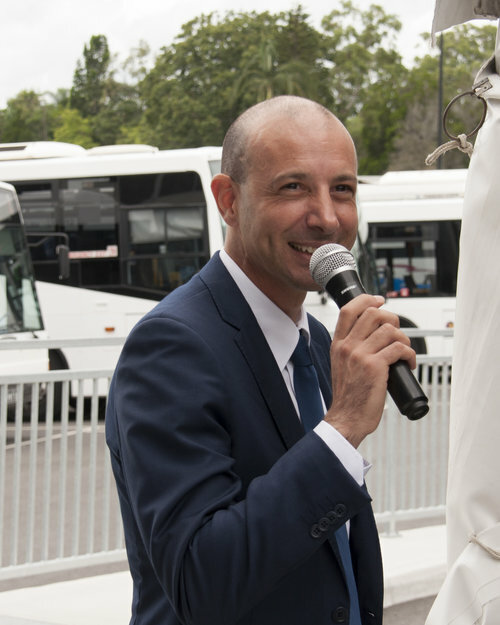 Bus Queensland's Park Ridge Depot was officially opened on 27 March 2017. 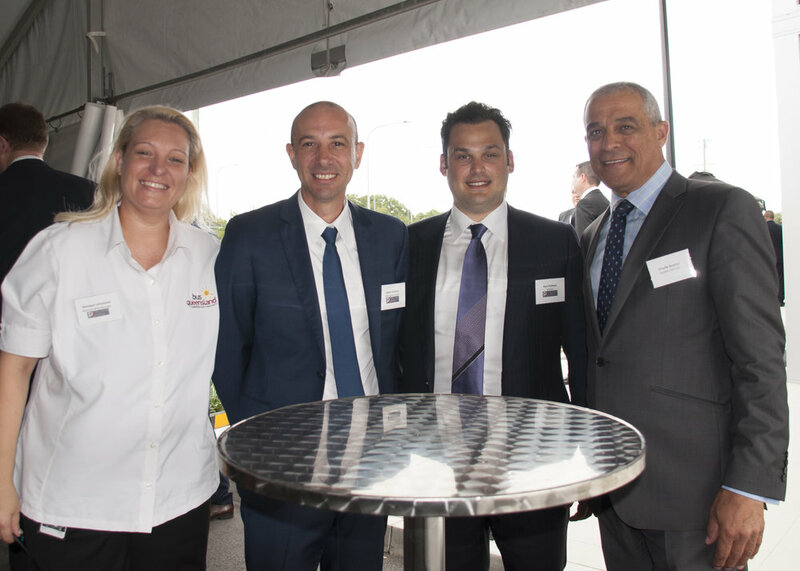 Great to have the Mayor of Logan, Luke Smith and the MP for Logan, Linus Power in attendance to officially open the Bus Queensland Park Ridge Transit Depot with Managing Director of the Pulitano Group, Adam Pulitano and Chairman of the Pulitano Group, Domenic Pulitano. 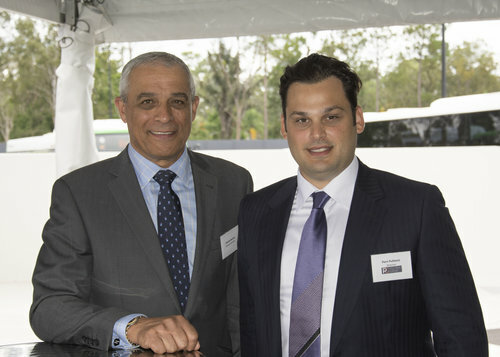 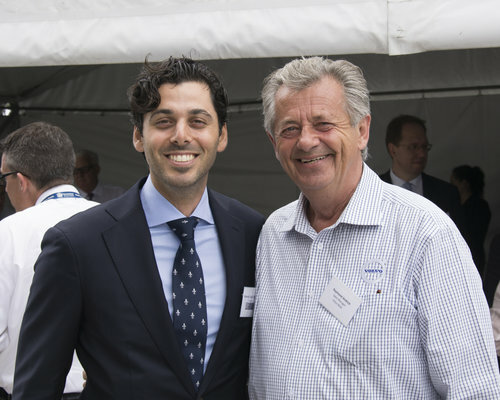 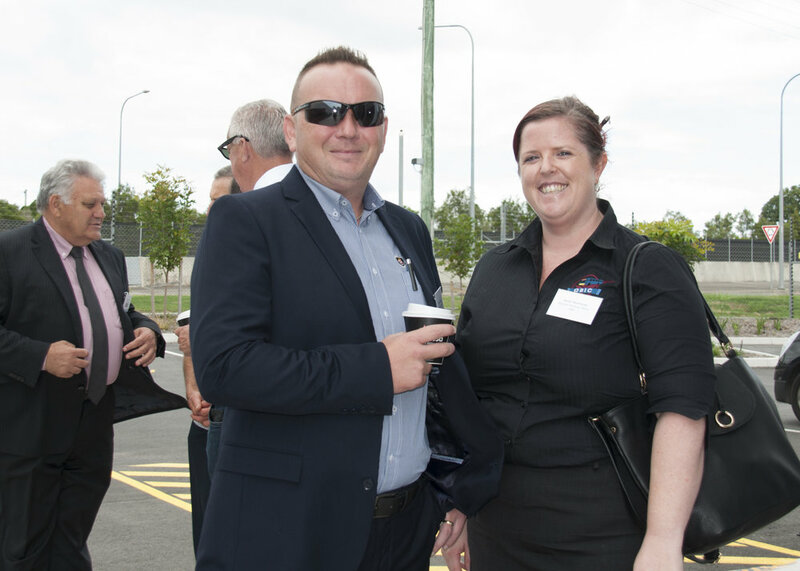 Managing Director of the Pulitano Group, Adam Pulitano said “Bus Queensland is a proud local company delivering continued growth in the area. 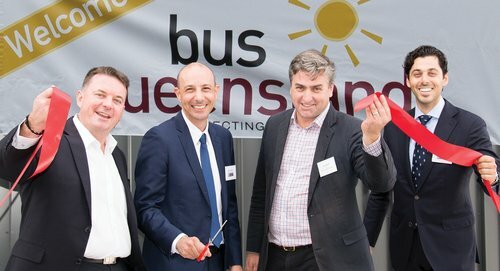 Bus Queensland proudly lives by the motto ‘Connecting our Community’ and that’s exactly what this new depot will provide for the local residents, estimated to be 315,000 people”.